'saratoga living' wine expert William Roach on the market for the popular wine—and how to tell the difference between its brands. 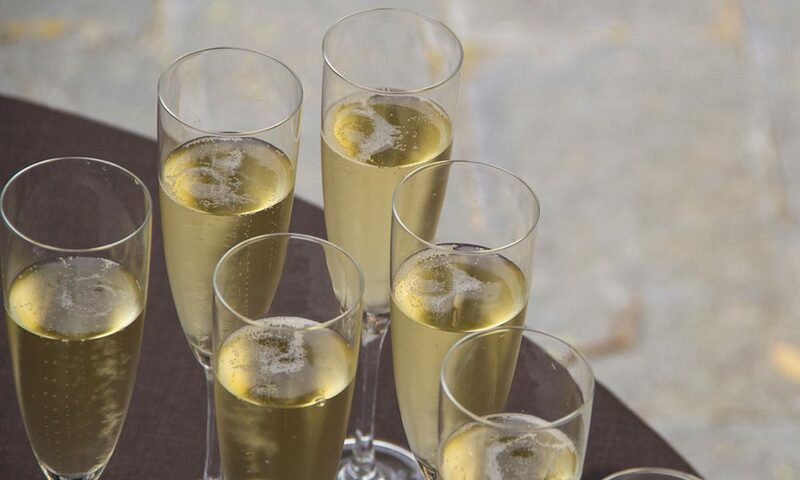 Exactly half of champagne sales are made in export markets and half in France. Outside of France, the champagne market’s dominated by well-known brands, such Veuve Clicquot, Moët & Chandon, Dom Pérignon, Krug, Ruinart and Mercier, which are all owned by luxury goods conglomerate Louis Vuitton Moët Hennessy (LVMH), which also owns, inter alia, Dior, Givenchy, Céline and TAG Heuer. These well-known champagne houses, along with the likes of Bollinger, Taittinger and Pol Roger are known as “Grandes Marques” (major labels) and account for 88 percent of the champagne sold in export markets. In France, by contrast, the brands have barely half the market. As wine consumers outside France have become more adventurous, they have become more like the French, willing to buy champagne made in cooperative wineries, or by the farmer that grew the grapes, and happy to forego the reassurance implied in the big brands. That is certainly the case in the United States. In small print, usually on the front label, is an abbreviation that identifies which type of producer is responsible for the champagne in the bottle. The most common abbreviation is NM (Négociant manipulant). These producers buy grapes and make wine, and most of the big brands fall into this category. CM stands for “Coopérative de manipulation,” and the wine will have been made in a cooperative winery whose members grew the grapes. The third and most interesting category employs the abbreviation RM (Récoltant manipulant). This is also known as Grower Champagne and identifies the wine as being made by the same people who grew the grapes, often in a single vineyard or from a single village. This emphasis on “place” and artisanal winemaking strikes a contemporary chord such that the popularity of these wines is expected to increase further. Can’t get enough wine wisdom from William? Read last week’s column here.